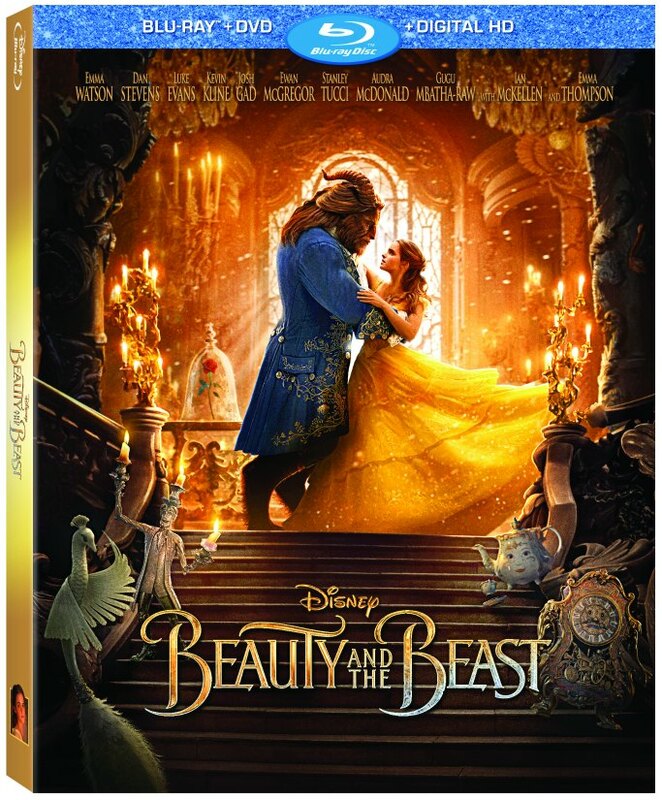 Disney’s Beauty and the Beast is out on Blu-Ray/DVD (hitting stores on June 6th)! If you haven’t seen it yet, it is definitely worth the watch! In fact, I think this is definitely one worthy of adding to your Disney movie collection (you can read our Beauty and the Beast movie review here)! The characters, the music, the expanded story – so good! So, we were thrilled to get a review copy to have on Blu-ray at home! To add to the movie watching fun, we have some free printable coloring pages to enjoy! To print the coloring pages, simply click the link to download! So, be sure to buy your copy of Beauty and the Beast on Blu-Ray/DVD (affiliate link) and print whichever printables you like! We LOVE having the movie at home! And not only is the movie itself fabulous, but we also think the bonus features you get on the Blu-ray are so much fun! We especially love all the song selections! It’s like having an extra special soundtrack right on your tv!!! So good!